We carry a large selection of valves and valve brands to best fit your needs. While you have come to know A-T Controls for superior service in automated valves and day-to-day automation and controls, we specialize in offering solutions to your more unique and difficult applications. 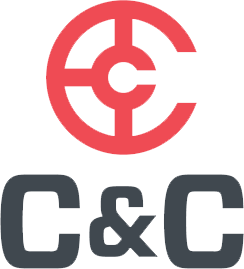 C&C Industries operates globally through world class manufacturers’ representatives and distributors. We strive to earn our customer’s business by offering an extensive line of high quality products with a proven track record for successful performance. 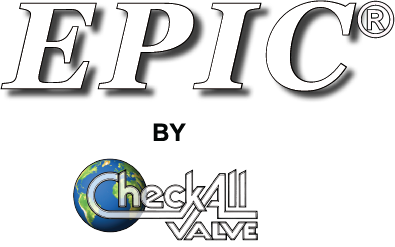 The EPIC series consists of in-line spring-loaded poppet-type check valves that are designed to be simple, rugged, and efficient in any flow orientation. Keckley Valves. No Question. We Have The Answers. We’ve spent over 40 years building our reputation as a trusted resource for exceptionally made, dependable, and long lasting industrial valves. Norriseal-WellMark has been a leading supplier of valve and control solutions for more than six decades. From the beginning, we have fostered a culture focused on excellent customer service, invested in our people and our technologies, and created a business rooted in continuous improvement. Piston valves with full stainless steel internals. Best Suited for application in steam, condensate, thermic fluid & many other liquid and gas systems.